seven 35 - 735 West 15th Street, North Vancouver, BC V7M 0M8 - located in the sub-area of Hamilton on the corner of West 15th Street and Mosquito Creek. 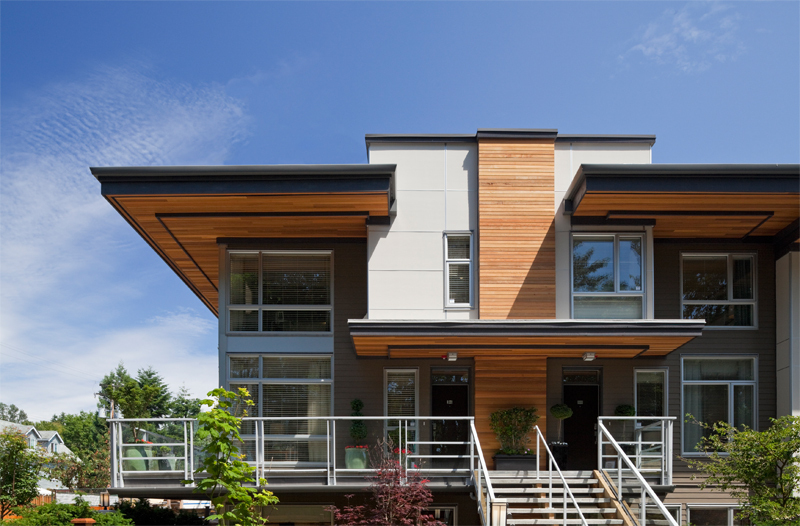 seven35 is a collection of 60 stacked urban townhomes, each with their own front door and snuggled in next to the Trans Canada Trail along Mosquito Creek. 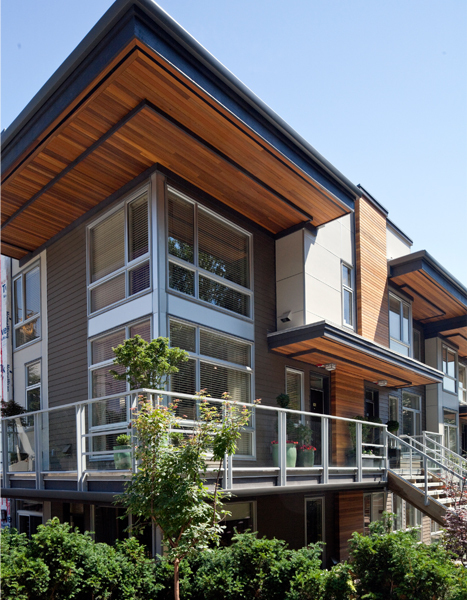 Homes range from junior one-beds to two-bed, two-storey townhomes. 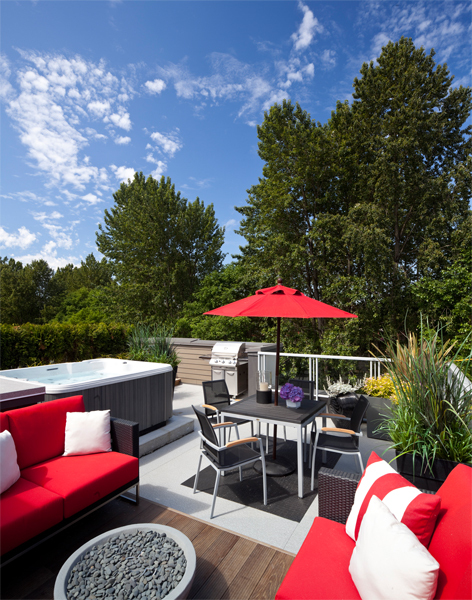 These homes are perfect for those North Shore lovers who share a love for urban living and live an active outdoors lifestyle. Nestled deep in the breathtaking natural surroundings of the North Shore, seven35 offers a variety of features designed to uphold a deep commitment to sustainability. 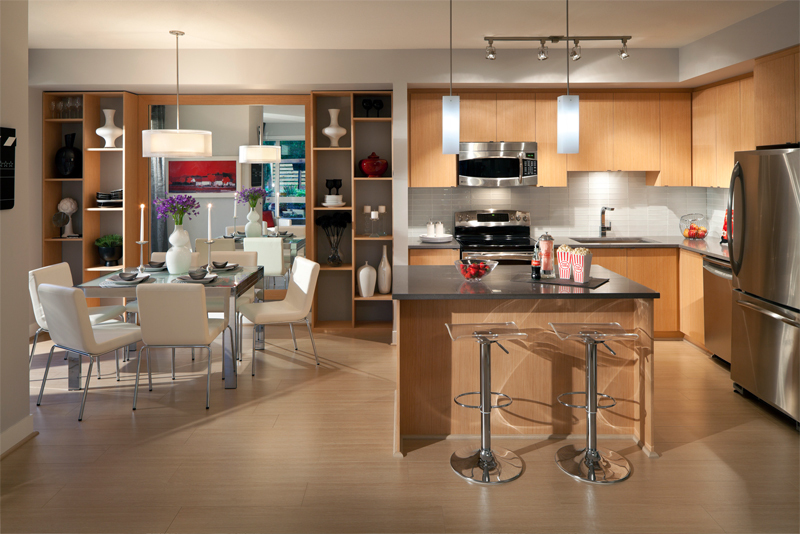 Take advantage of their eco-smart materials like low-emission carpets, conservation-designed plumbing fixtures and energy-saving lights. For a detailed list of features at Seven35 click here. For more information on buying or selling at Seven35 contact your Marine Drive Real Estate experts today!